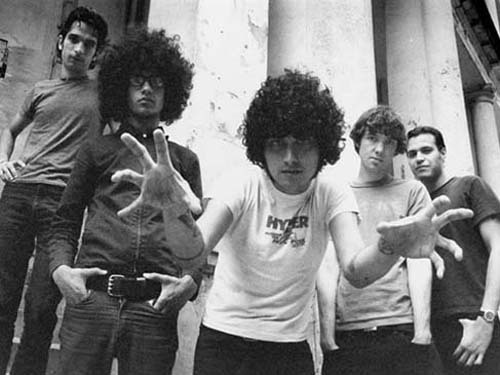 And now.. we return to the classics..
2 parts Mars Volta and stirr. Check your archives and GETINTOIT.. This entry was posted in Art, In Rotation, late passes for the crumbs, MUSIC AND FILM and tagged At the Drive In, Mars Volta, One Armed Scissors by Beejay. Bookmark the permalink.